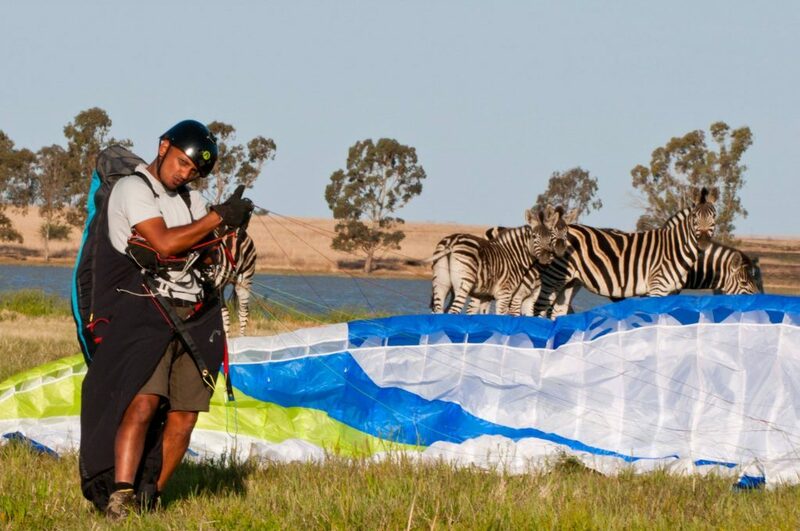 About Us – XC Paragliding & Paragliding S.A.
XC Paragliding & Paragliding S.A. is a school that is dedicated to Paragliding and Paramotoring in South Africa. We have highly qualified SAHPA instructors and have been instructing since 2003 and we are passionate about flying. We do all training including First flights, Tandem flights, SIV training and Cross Country training. We also import the best equipment. Airdesign, Ozone, AvaSport, High Adventure, Flymaster, Oudie and Scout Paramotors. Feel free to Contact us for any advice or bookings.